The Trip database may at first seem like any other search engine for scientific and medical research – plug your key words into the box, press enter, and watch what comes back. What makes Trip different, is what appears on the results page. Trip originally stood for translating research into practice – which is what it aims to help you do. To illustrate this, I’ll start by searching the database, with a topical (at the time of writing ) entry: “diclofenac heart” . The most obvious point is that results are colour coded – this is made clear by the toolbar at the side, where secondary evidence, such as systematic reviews, is green, primary evidence red, and so on. The order in which the results appear is what makes Trip unique; their algorithm includes research quality, date (more recent first), and a text score (relevance) , which combine to give you relevant, recent, and high quality results first (with a few odd exceptions I’ll come to later). 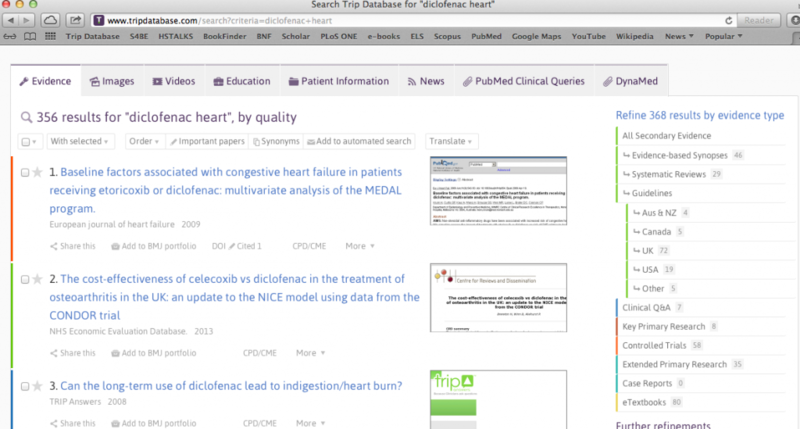 Back to my search “diclofenac heart” – the default is to sort with quality as the top priority – but you can also make date or relevance more central to the ordering of results. When sorting by date, this highlights one of the idiosyncrasies of Trip; quality is based on journal or source , so a meta-analysis, which is high quality secondary research, (Lancet 2013 in the screen grab) is coded red, for key primary research. This isn’t much of an issue, but worth bearing in mind. Flicking through all 3 sorting options can help you find papers the first one might have missed. Another way of finding more relevant papers is by using the synonyms tab at the top of the search results. 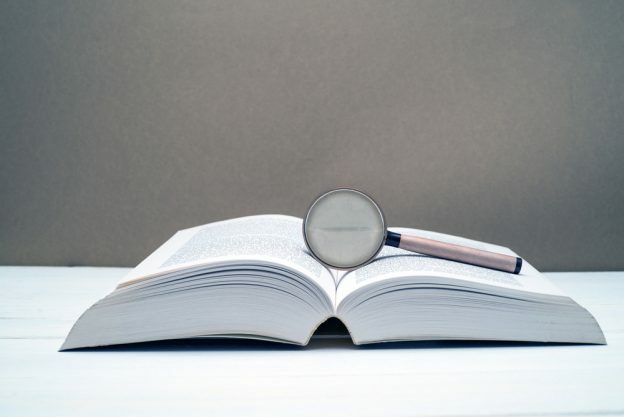 You may start your search knowing you want a certain type of evidence, such as a Cochrane review or a set of guidelines, and you can filter using the buttons on the right hand side, which also includes filters for evidence relevant to the developing world. 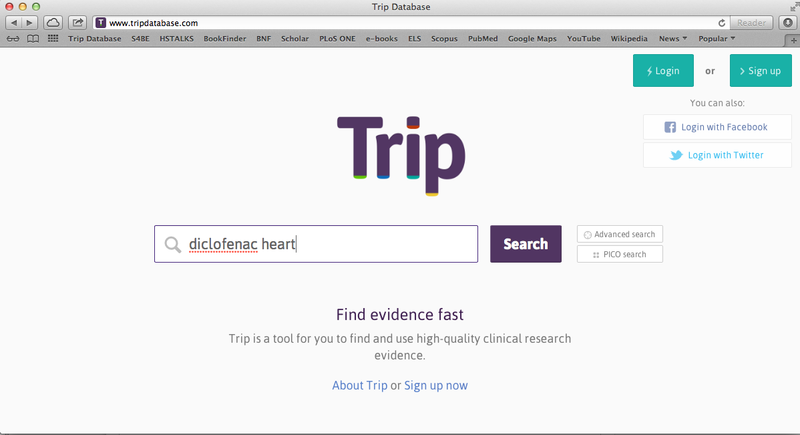 As with many other databases, Trip features an advanced search, including the ability to define the proximity of key words within the document, but the PICO search is really unique, and I think it’s a fantastic way of finding what you are interested in quickly. For the uninitiated, PICO is Patients, Intervention, Comparison, and Outcome, and the importance of these 4 measures is explained in detail here . Making my search more specific, I searched for heart outcomes in patients with arthritis taking diclofenac. 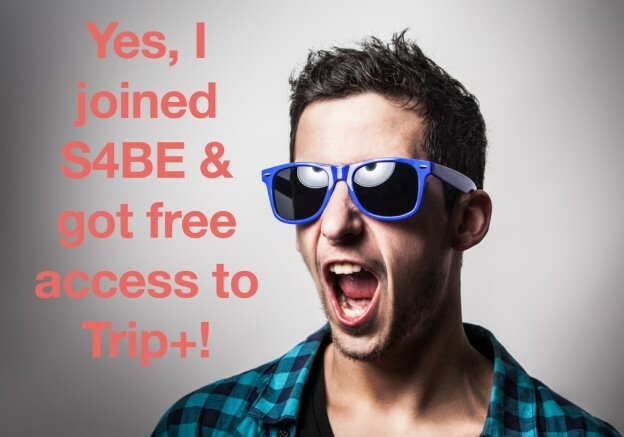 I found Trip really intuitive to use and clearly laid out, but they also have a series of “How-to” videos to help  . My favourite features were the wide range of evidence and sources available, including things like guidelines, which aren’t in some other databases, as well as colour-coding.